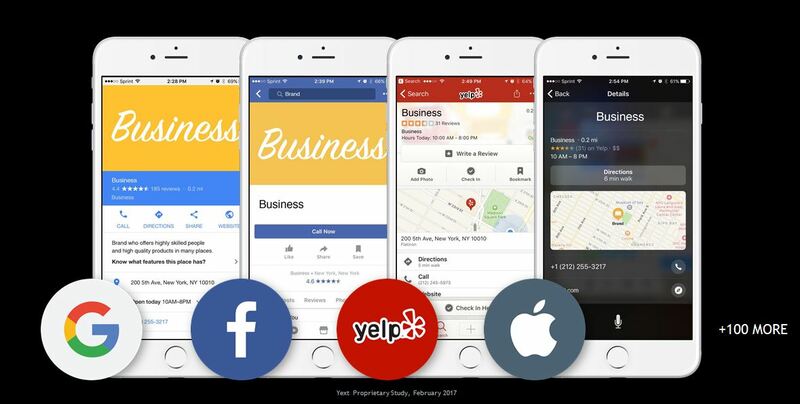 When was the last time you searched for a store or a restaurant or a service on your phone? When the search results appeared, what did you see? Probably location, basic information (a menu, services or products offered, business hours) and reviews right? What decision did you make based on what you saw during your last search? Did you click through to a website before you made your decision? Or did you just click “call” or “directions” or perhaps scroll through some reviews? It’s all the public facts about your brand like name, address, phone number, hours of operation, products and services, that all live online for customers to search. Those facts start here: your website. At a minimum, this is the first place that the public facts about your business has to live. 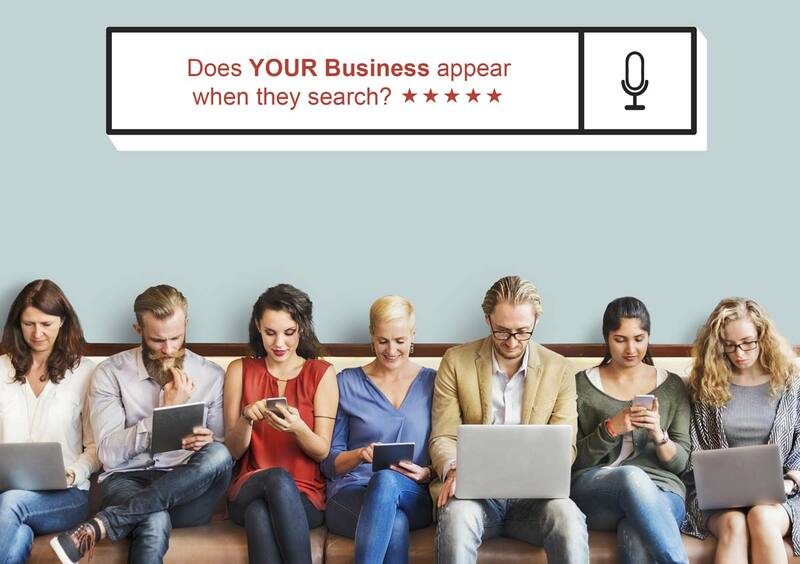 For the past 20 years, search engines and customers considered the information on your website to be the most authoritative when looking for facts about your business. The website was the main place where people interacted with businesses online. But this has changed. Now over 100 other sites get almost 3x more views than your own website. 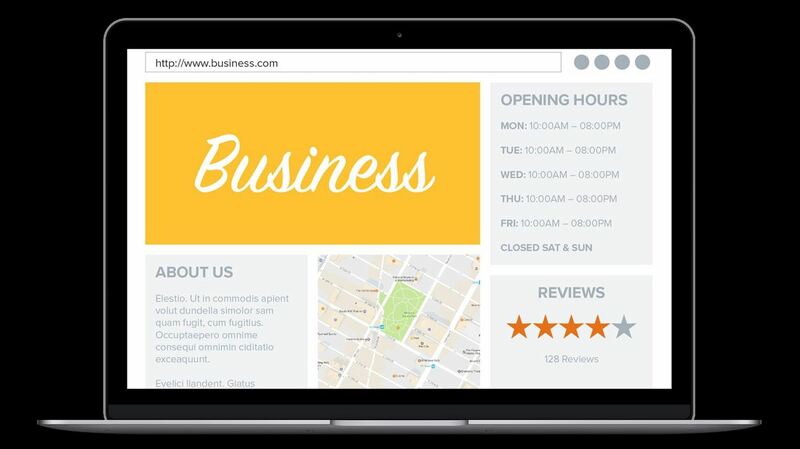 Those facts about your businesses now live in MORE places. They live on Google, Facebook, Yelp, Apple, and over 100 other places. And when you add all these places up, all these mini websites for your business, they get an average of 2.7X more views than your own website. This number can go up to 10X for food services brands. SEO Boost for Business offers a full suite of SEO services and products to gain complete control of your online presence and make it appealing to search engines and potential consumers! Choose a package that suits you or contact us with any questions or for a customized package perfectly matched for your business needs.